Yukon replacement hub for Dana 60 front, 6 x 5.5" pattern. 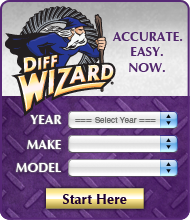 Click the button below to add the YHC63908 - Yukon replacement hub for Dana 60 front, 6 x 5.5" pattern. to your wish list.